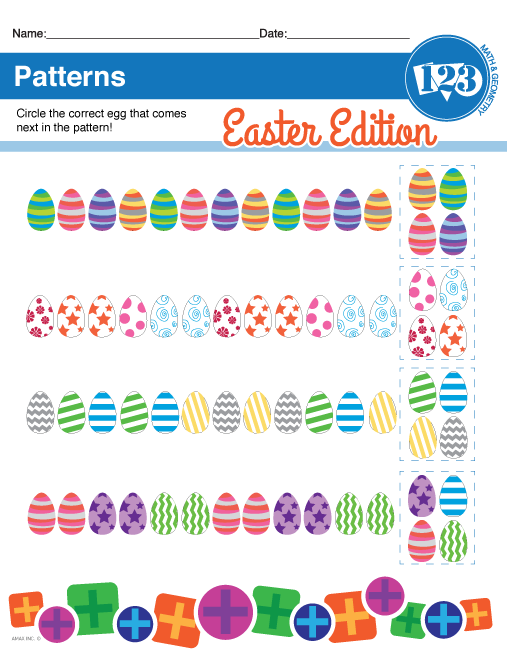 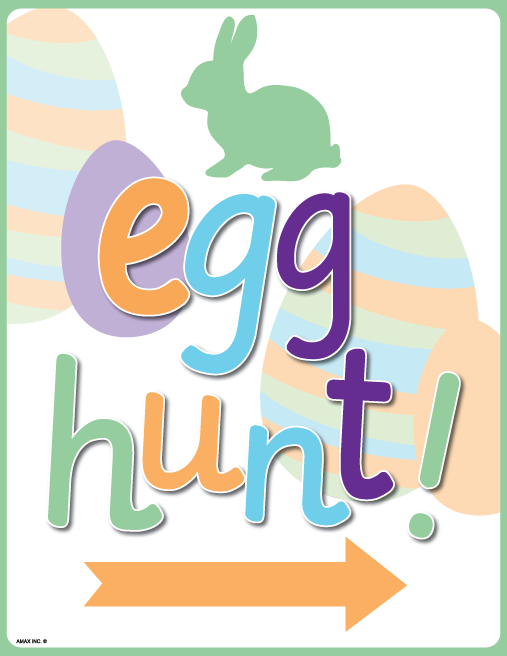 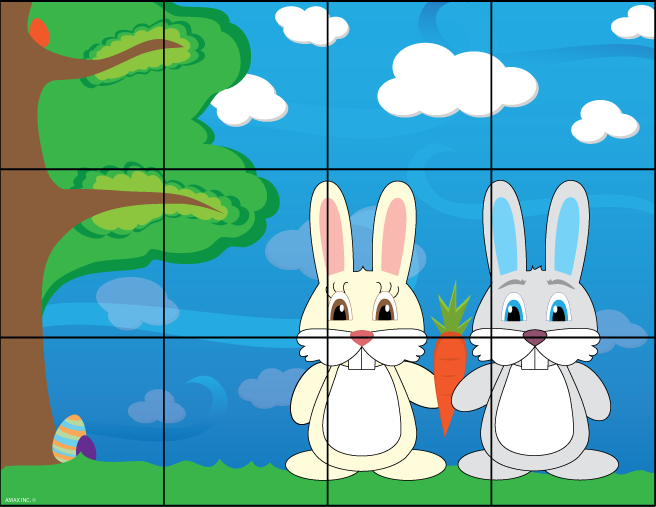 There are so many fun-filled Easter activities to do with your students or children that we've created 10 free printables to help you celebrate! 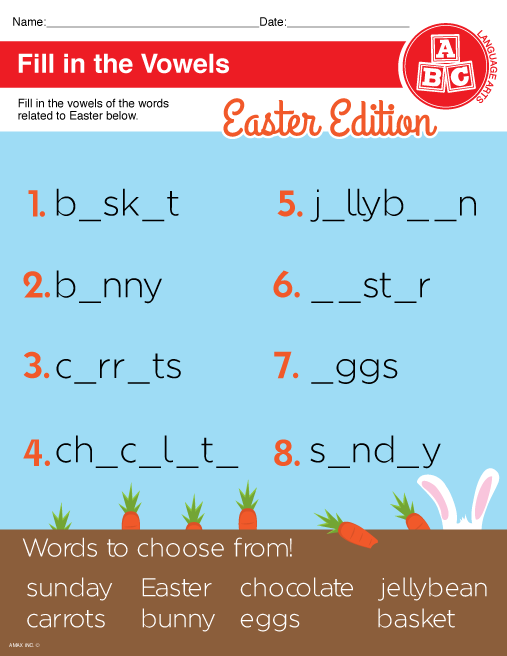 Choose from the classic activities like an Easter Egg Hunt to spending time as a family by decorating Easter eggs, or teaching your students vowels with our Easter Vowels Worksheet - there's something for every Easter occasion! 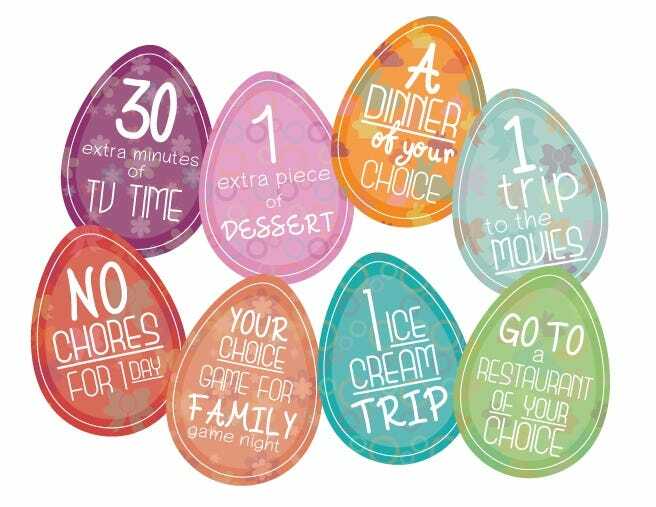 With all of these eggcellent (see what we did there) activities, you can celebrate Easter all week long! 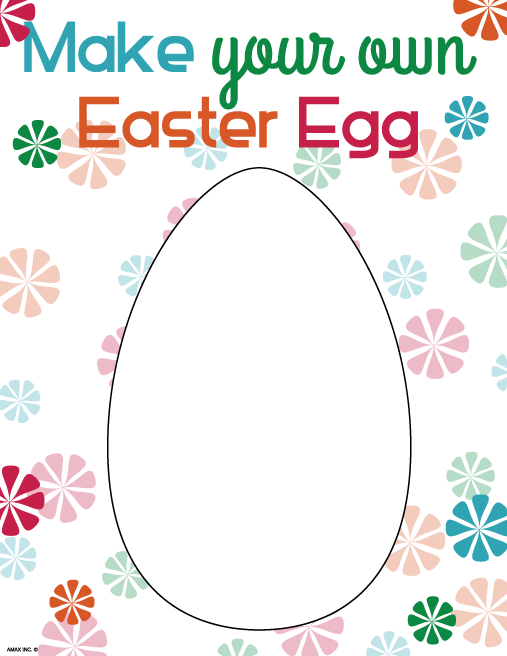 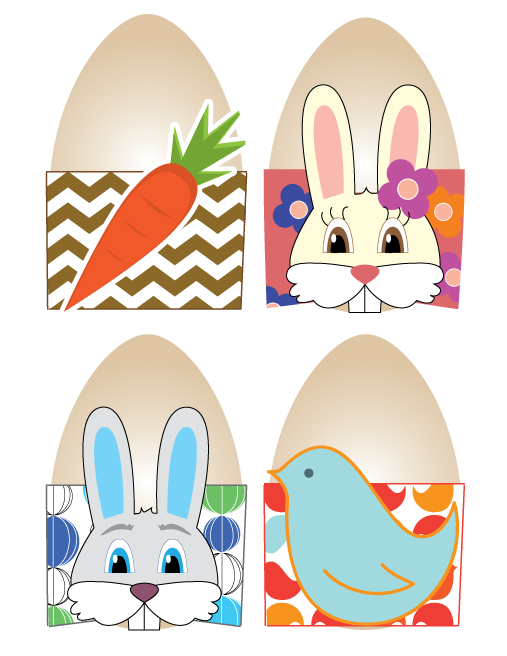 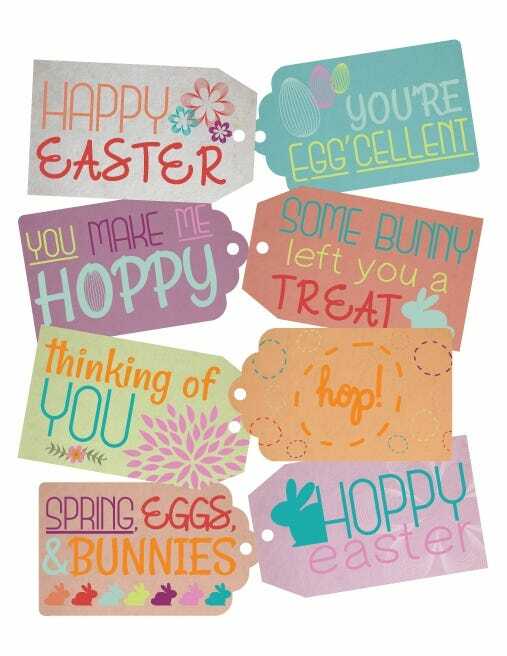 Click each photo to download a full size PDF and laminate any of these free Easter printables for continuous use! 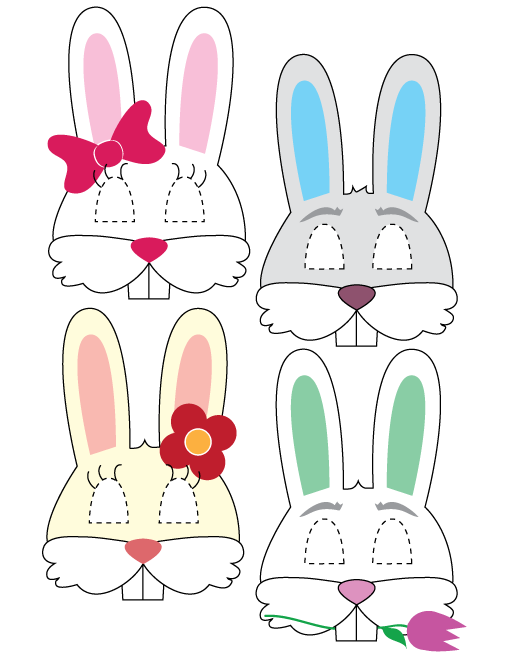 Create your own Easter photo shoot by having your students or children wear our printable Easter bunny masks! 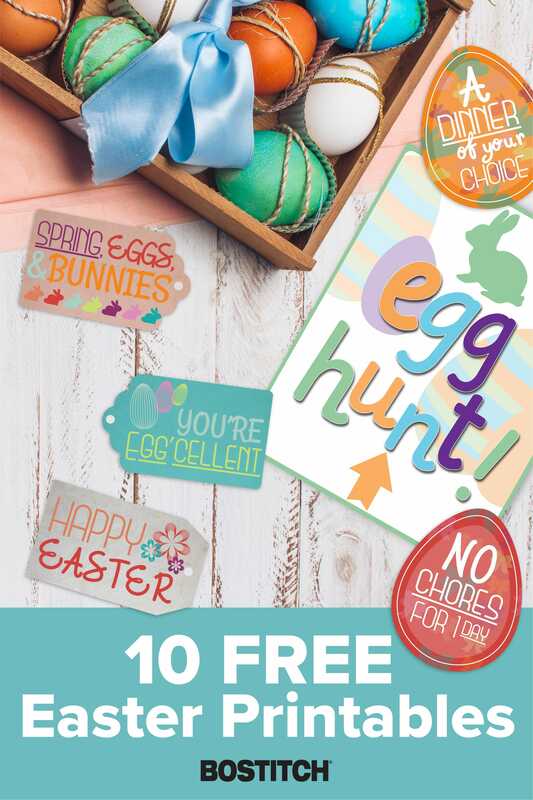 And, if you're feeling eggtra (sorry, we just can't help ourselves) generous, you can even pass out Easter Egg coupons that promise a fun time for all. 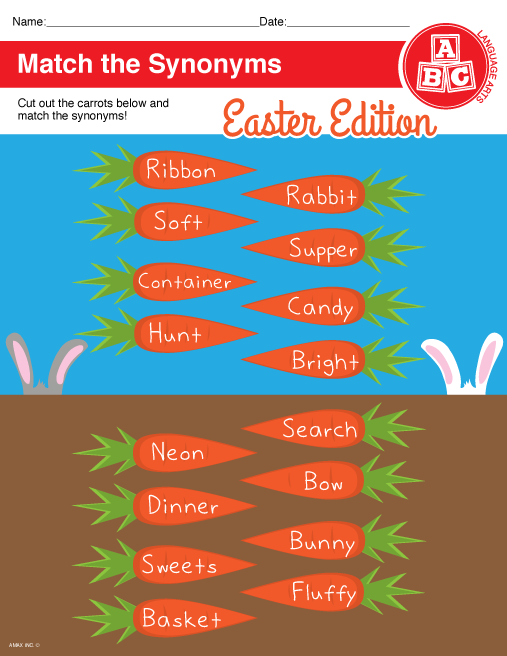 Show us how you celebrate Easter with your students or family by tagging us on Twitter (@bostitchoffice)!